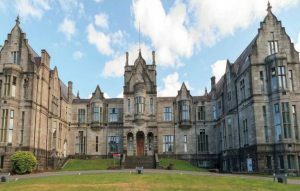 Bangor University was founded in 1884, making it one of the oldest and most prestigious degree awarding institutions in the UK. Bangor is consistently ranked amongst the top 50 of more than 130 state-recognized universities in surveys conducted by leading UK newspapers and an impressive 13 of our academic schools were awarded the top 3 and grades during the UK Government’s most recent Research Assessment Exercise.Bangor offers a wide range of courses at undergraduate, postgraduate taught and research levels including Business, Banking & Finance, Management, Psychology, Chemistry, Environmental and Ocean Sciences, Health Sciences, Computer Science & Electronics, Humanities, Law, Biological Sciences and Education.The University is committed to encouraging individuals to achieve their highest potential, which is why we are committed to the tutorial system and to teaching in smaller groups. 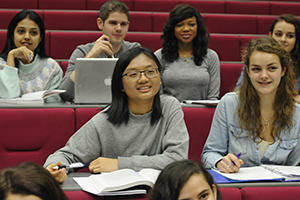 Students enjoy a high teacher to student ratio compared to other UK and US universities. Our staff know each student personally by name and have an open door policy. This also enables staff to keep in close contact with each and every student and monitor their academic and personal development. 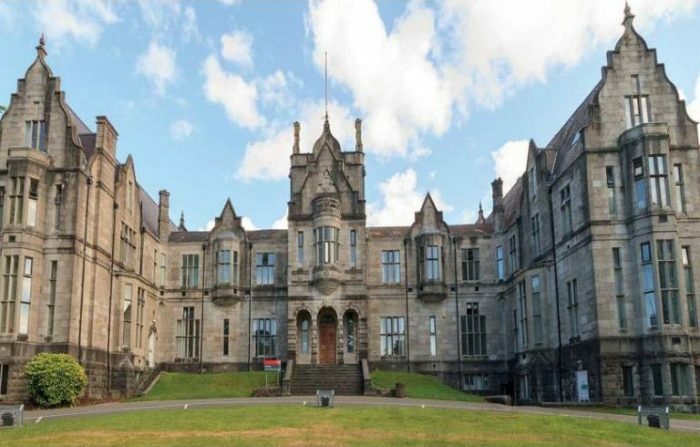 In a major survey into student satisfaction at institutions throughout the UK, University of Wales, Bangor has been awarded 1st place in the ‘most helpful administration’ category and 12th place overall. Students can rest assured that Bangor is a relatively clean, healthy and safe place to live. Crime-rates are amongst the lowest in the UK and as it is a compact city – university buildings, accommodation and city centre are all within safe walking distance, so there is no need to catch buses and trains – and students save money. 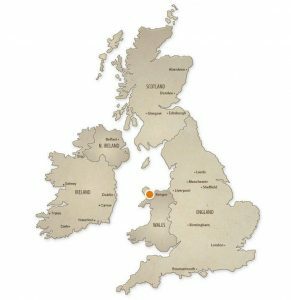 Living in Bangor enables students to combine a high quality educational experience with a wonderful living environment. North Wales is an area of outstanding natural beauty, yet close to major cities such as Manchester and Liverpool, so travelling to and from Bangor is easy – only a two-hour train journey from Manchester International Airport and four-hours from London. has again been ranked in the top 10 of the UK’s non-specialist Universities, according to the latest annual National Student Survey (NSS). 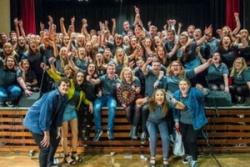 Following a weekend of competition, were victorious at the Inter-Collegiate Eisteddfod 2018, winning for a third time in a row. Osian Owen, a student of the School of Welsh at was the winner of both the Chair and the Crown. has retained its position among the top 350 universities worldwide for the fourth year in succession, according to the Times Higher Education World University Rankings. In addition, is placed within the top 10% of universities globally for its International Outlook. continues to rise in popularity among its students. The University has risen to 12th place in the UK and is the only university in Wales to make the top 15 in a new university experience survey (Times Higher Education Student Experience Survey 2017).